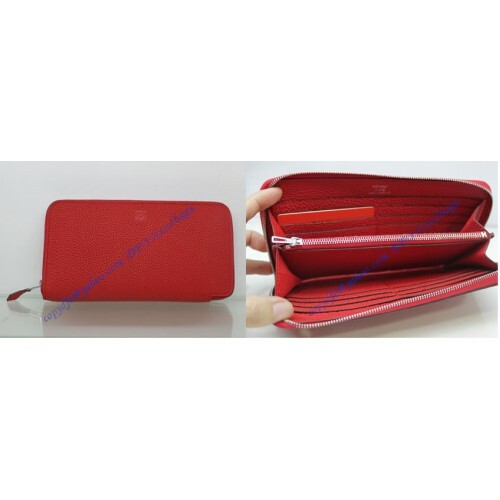 Hermes Azap long wallet HW309 is made of goatskin. 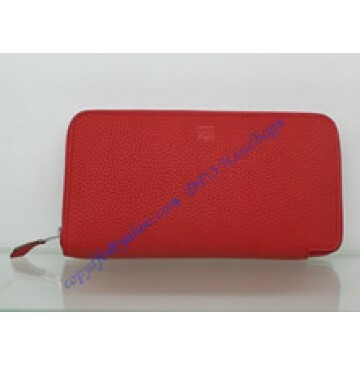 It has a full zip closure, 12 credit card slots, 2 bill pockets and a change purse with zipper. It comes with a dust bag, a Hermes tag, an authencity card, and a gift box.